Tools for assisting a shy child to become socially successful. —Judy Vanderweil, School Librarian/Media Specialist. Are you looking for some tools for assisting a shy child to become a socially successful individual? This eye-opening book on shyness is a treasure for parents of shy children, teachers, and shy adults. 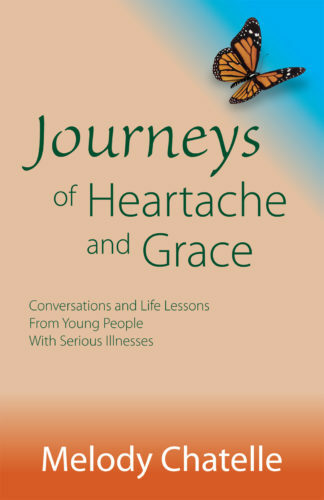 Laurie Adelman, a nurse/health educator who grew up as a shy child herself, writes this easy-to-read book. She is raising a child who was once suffering from shyness. 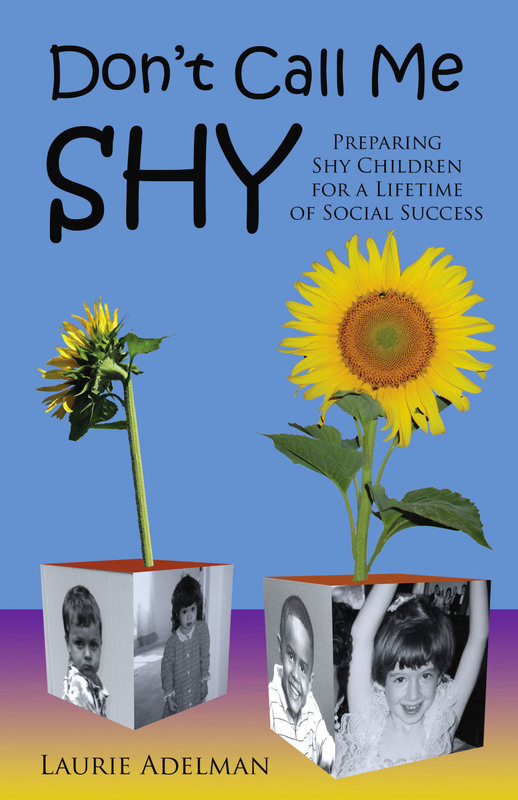 Adelman of Wayne, New Jersey takes us into the realistic world of shyness as readers experience the thoughts, emotions, and pressures of a shy person. 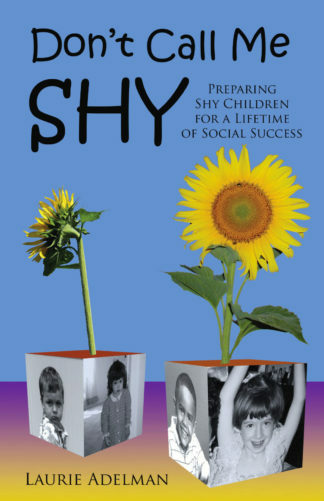 Parents and teachers who may consider shy behavior “a stage” from which the shy child will soon emerge on his or her own often shrug off shyness. Adelman presents step-by-step activities to help parents and teachers bring out the social best in their shy child. 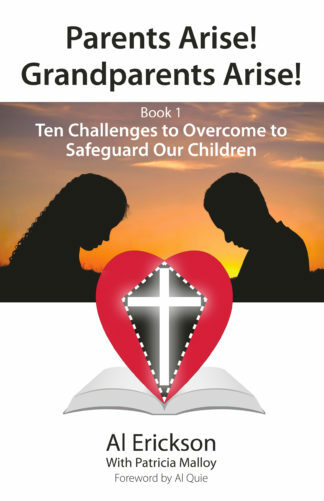 There is a Skill Builder chapter offering confidence-building techniques that have shy children feeling terrific about how special they are and what they can accomplish. Lesson Plans are included to help teachers in their approach to shy students. 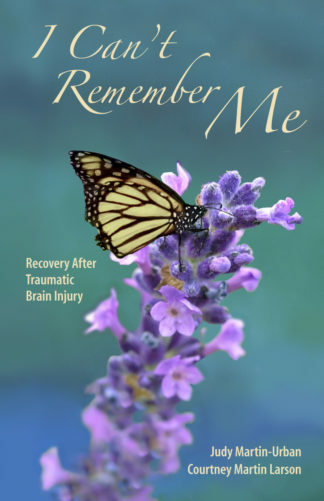 Laurie Adelman is available for workshops and speaking engagements.